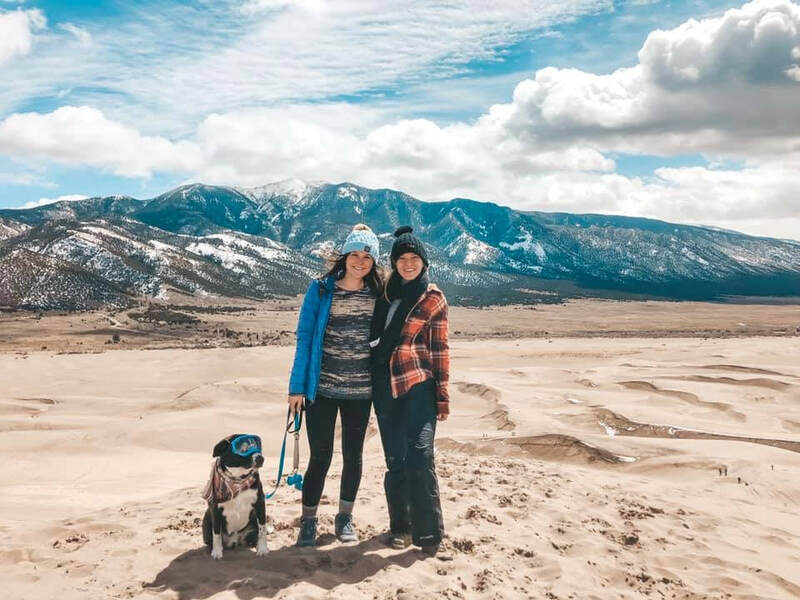 "When I found out that The Great Sand Dunes National Park was only three hours away from Denver, I immediately made plans to go." 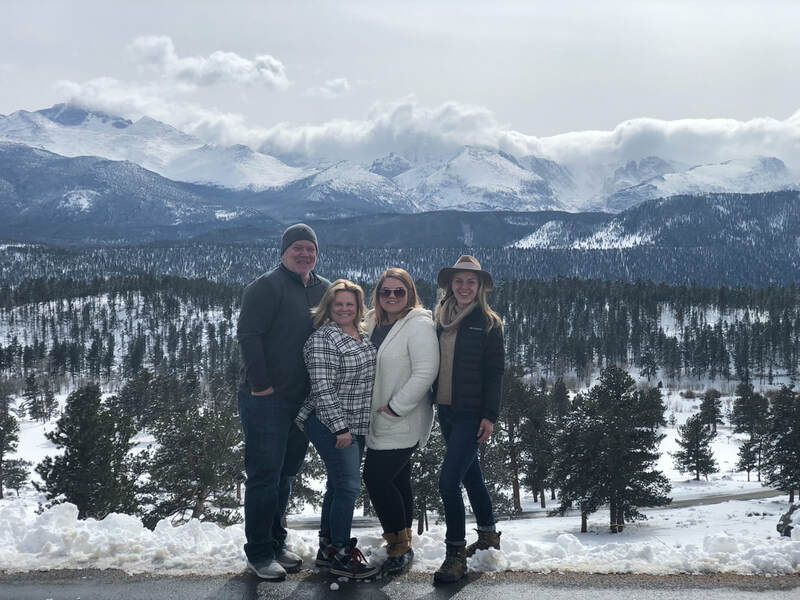 "My little sister is a freshman in college and she decided to come and spend her spring break visiting me and my new home in Colorado!" 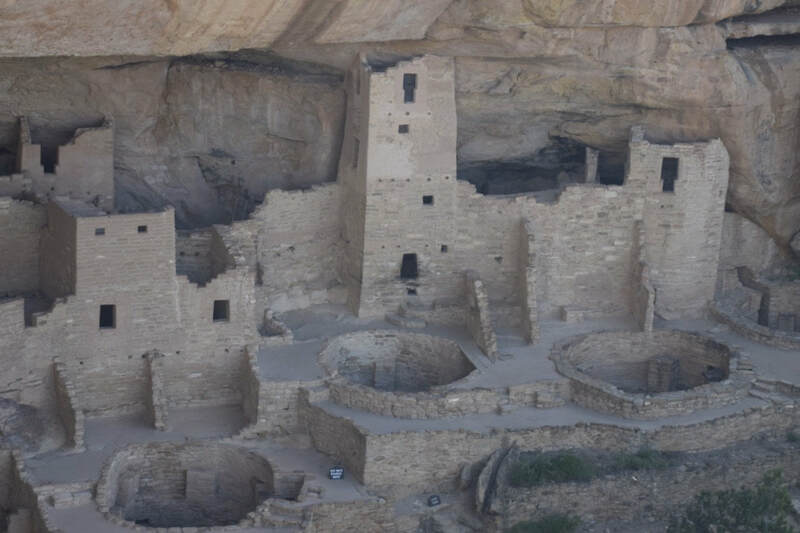 "Mesa Verde is a place whose uniqueness I could've never understood before visiting." "Steamboat Springs is one of Colorado’s many quaint and adorable ski towns. It is also home to the WinterWonderGrass music festival." "We walked around this beautiful ski town and window shopped in the local store fronts." "The thin and savory crepes were well worth the cold, Breckenridge wait." "The pancakes here are are as big as your face and as fluffy as a cake.​"
"We were not expecting the deliciousness of the four course meal that we were in for." "This traditionally western-style saloon in Durango, Colorado, was an awesome lunch stop..."